We at Palat-a-bull are proud to work alongside some premium New Zealand producers in presenting to your willing discerning palate, these quality innovative Palat-a-bull products. 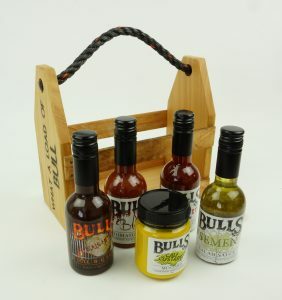 Our mothers always told us ..”never judge a book by its cover”.. and of course we always listen to our mothers… So true when its comes to trying our ‘load of bull’ range of foods, drinks and accessories. 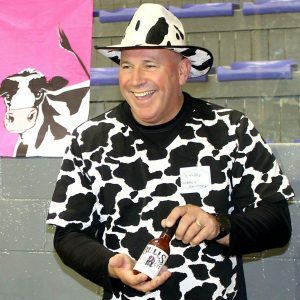 From Bulls Blood Tomato to Bulls eye Chilli, Calf custard Mustard, there is a sauce for every meal… Drinks for every occasion, our smooth Bulls Cream liquor or Bulls Rush coffee, coffee with balls, keep warm with our Bulls Wool (possum+merino) accessories. All our products are made in New Zealand from the finest ingredients and materials. 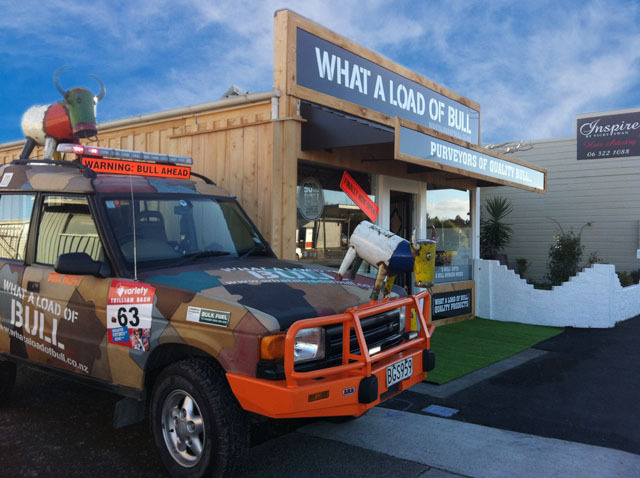 So take a look at our Bull’s range and see for yourself why its making headlines around New Zealand. "The black pudding reminded me of a lovely fig from mommy"